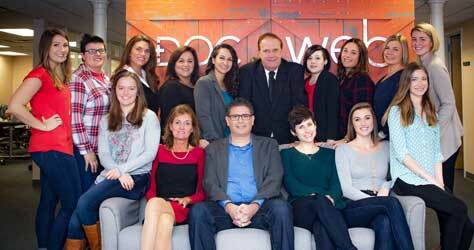 DocWeb is based in Salem, New Hampshire and has been providing custom website solutions to local businesses and healthcare professionals for the past ten years. As a small business, we understand how important it is to provide digital marketing solutions that are cost-effective to others. In addition to website design and hosting, we also offer search engine optimization, social media services, pay-per-click advertising, and more!